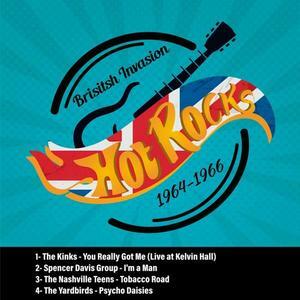 Hot Rocks British Invasion 1964-1968 contains the definitive Artists & Rock, Pop. The Best hits from Status Quo, The Nashville Teens, Donovan, The Animals and many more. 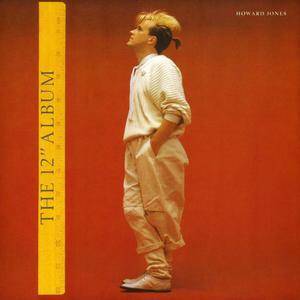 British singer/songwriter Howard Jones was a glinting jewel caught in the avalanche of synthesized music that overwhelmed the pop scene in the '80s. Jones had a true gift for crafting gleaming melodic hooks that make his hits some of the most memorable of the era. He used synthesizers not because they were "in," but because he could use them to create a delicious soundscape that couldn't be created without them. (Later in his career, he proved that he didn't need the electronics to write compelling pop music.) This 12" Album was released in support of his 1984 effort Humans Lib. It includes remixes of four of the hits from that record, including a previously unreleased extended mix of "Pearl in the Shell" and a "new version" of the now-classic "New Song," which features a reworked bass run and a new piano solo. 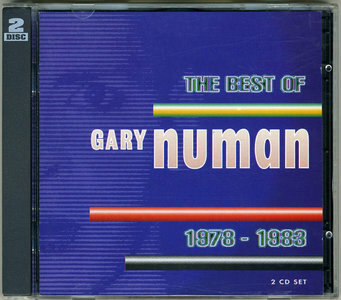 The Best of Gary Numan 1978–1983 is a double disc compilation album of Gary Numan's singles and selected album tracks released on the Beggars Banquet Records label. It was promoted by the remixed re-release of "Cars". The contents of the enclosed twelve page booklet are identical to the one included with the previously released Exhibition compilation album. It contains various pictures from the years in question and an extensive chronological essay by Francis Drake. This album will raise eyebrows. 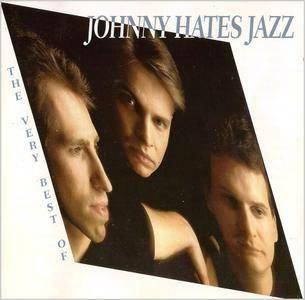 After all, didn't Johnny Hates Jazz have only one hit song? Forget the band's brief popularity on the American charts. Johnny Hates Jazz was a vastly underrated group, a British pop act whose handsome looks blinded many to the talent bubbling underneath the surface. Most of the record consists of tracks from the band's debut LP, Turn Back the Clock, and their lesser-known follow-up, Tall Stories. Tall Stories was recorded after vocalist Clark Datchler left the group, replaced by Phil Thornalley. Since the long-deleted Tall Stories is hard to find, this might be the only opportunity for fans to hear songs from it. Three of them are collected here: "Let Me Change Your Mind," "Last to Know," and "Fool's Gold." Sounding no different than anything on Turn Back the Clock, these tracks prove that Johnny Hates Jazz didn't lose their knack for soulful, danceable hooks after Datchler's departure. 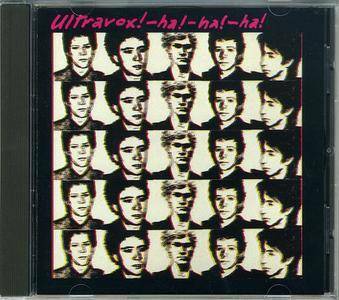 Given that Turn Back the Clock has no filler, the songs taken from that album shouldn't been seen as providing the complete picture. 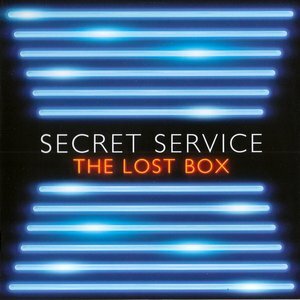 "The Lost Box" is the last the album of Swedish pop/new wave band Secret Service, popular in the early 1980s. 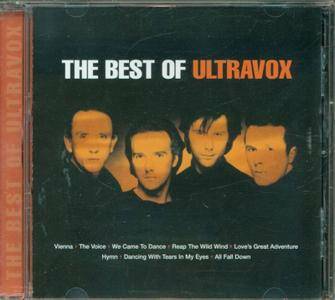 Disk contains unreleased songs by the Secret Service. "There are many more forgotten songs to be completed. Some very old and some not more then 15-20 years old. All together they are The Lost Box!" A must have for all Secret Service fans! 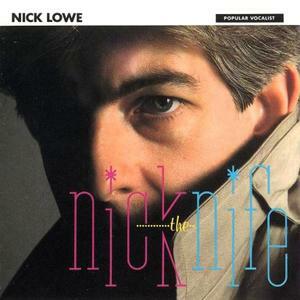 "Nick the Knife" is a 1982 album by Nick Lowe. The album was Lowe's third solo LP, and his first since the 1981 breakup of his band Rockpile. 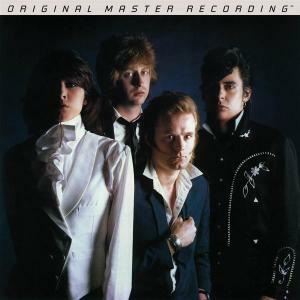 However, the record still has several Rockpile ties, as Lowe's former bandmates Billy Bremner and Terry Williams play on the album. In addition, Lowe does a slowed-down remake of the Rockpile song "Heart"; the original version can be found on the band's album Seconds of Pleasure sung by Bremner. 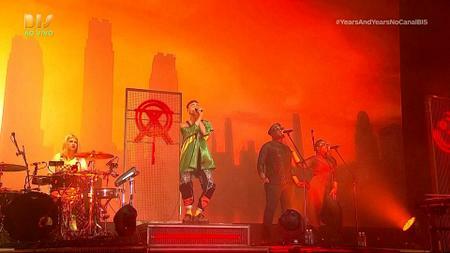 "Nick the Knife" reached #50 on the Billboard 200, and #99 on the UK album charts. No singles from the album made the US or UK charts, although in Canada "Stick It Where The Sun Don't Shine" hit the top 40. Five CD box set containing a quintet of original albums in card LP replica sleeves! 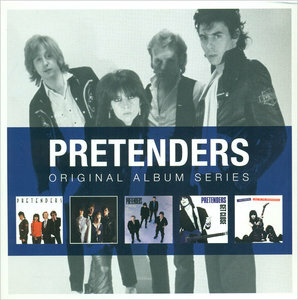 Features "Pretenders" (1980); "Pretenders II" (1981); "Learning To Crawl" (1984); "Get Close" (1986) and "Last Of The Independents" (1994). 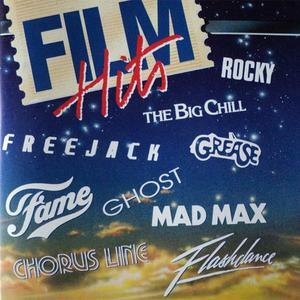 Film Hits: Original Soundtrack Hits is a 2CD compilation focusing on some of the prized hit songs from soundtrack films of the last 40 years. 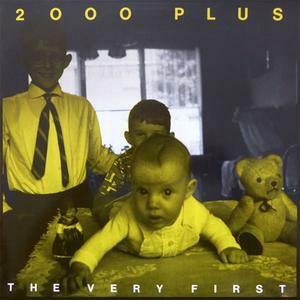 This was released by Mercury via Polygram Belgium. 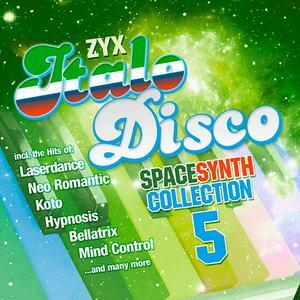 Auch im Jahr 2019 gibt es wieder eine “ZYX Italo Disco Spacesynth Collection“ Compilation . The incessantly catchy pop-funk number "Everybody Have Fun Tonight" illustrates the change in musical direction Wang Chung undertook on Mosaic. Backing away from the synth-laced pop/rock that characterized their earlier albums, the duo concentrated on dance-pop. 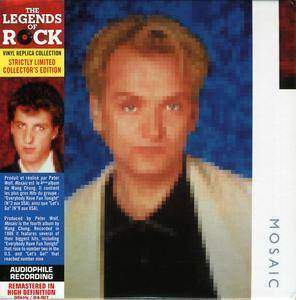 Apart from the singles "Everybody Have Fun Tonight," "Let's Go!," and "Hypnotize Me," the band had trouble coming up with well-constructed pop songs, making Mosaic a checkered affair.